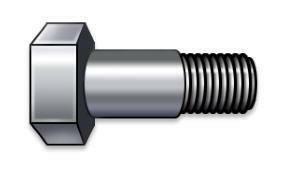 Did you know that SOLIDWORKS Professional contains a library of nuts, bolts and fasteners? 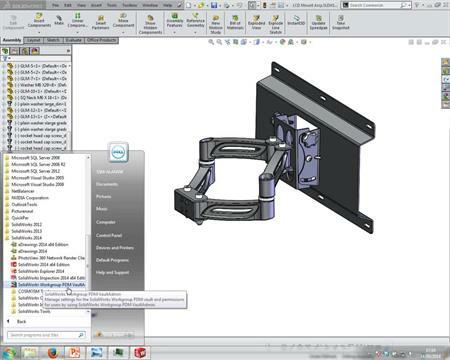 With SOLIDWORKS Toolbox you can select from a range of international standards, pick the type of part you want and then simply drag the component into your assembly! Join us for this Webcast to find out more. Installing and updating the Toolbox in line with SOLIDWORKS releases. Using Toolbox by selecting from the built in standards, such as: ANSI, AS, GB, BSI, CISC, DIN, GB, ISO, IS, JIS, and KS. Customising the Toolbox to include additional sizes to the standard library of parts. Configuring the Toolbox to include part numbers or descriptions that conform to your company's standards. 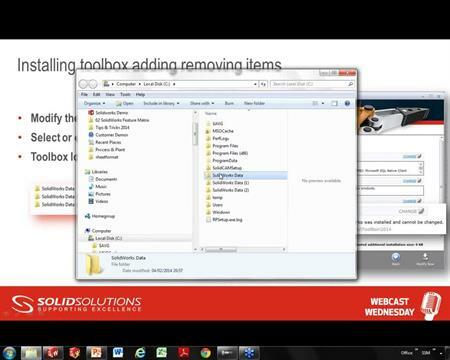 A brief glimpse at some of the improvements coming soon to the Toolbox, within SOLIDWORKS 2012.